Never the Cool Nerd: Beannachtí na Fáile Pádraig! When I was about 15 or 16, I went to my first house party not thrown by my parents or their friends (i.e. someone's parents were out of town for the weekend). I looked around before leaning over to my friend and asking "where are the musicians?" 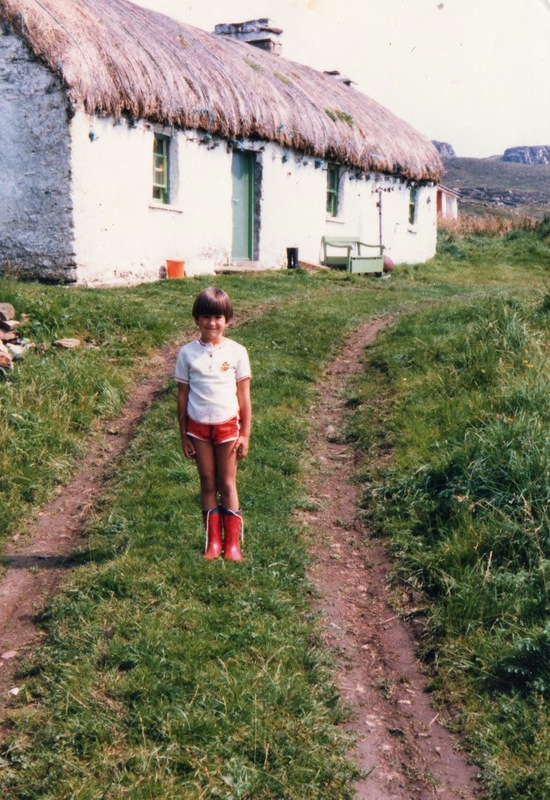 From the red booted me of yesteryear stomping around the wilds of Donegal, I wish you and yours a wonderful and happy St. Patrick's Day.